We’ve all had them - those moments when your memory fails you even on the simplest tasks and things to remember. From names to items on a grocery list, misplacing your wallet or keys, we are bound to forget things or have trouble retrieving information from time to time. While on your way home from work, you remember you need to buy milk but then you start thinking about the dry cleaning you need to pick up. You try to hold on to both tasks, but by the time you reach home, you may have only the milk or dry cleaning – but not both. 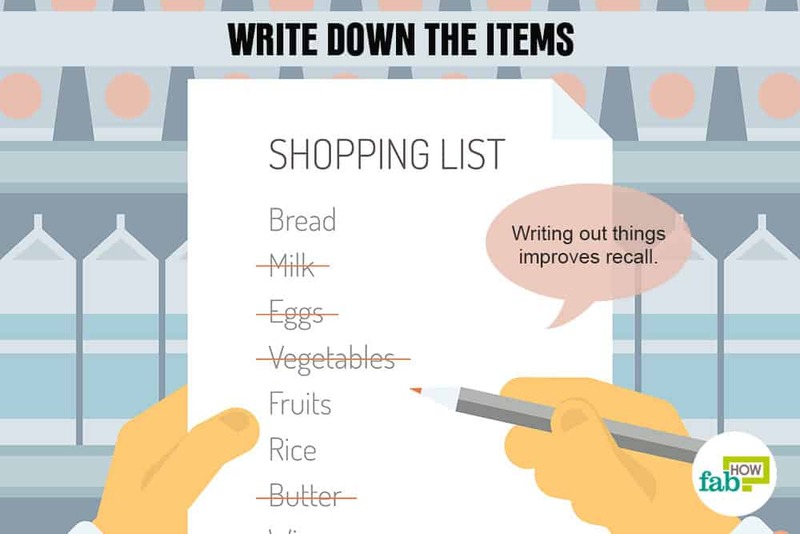 Although the occasional memory loss is inevitable, here are some simple tricks to help you remember things in your everyday life and reduce the number of blank outs. 1. Make it interesting. When you are interested in something, you tend to remember more about it. If the things you need to remember are not interesting, find a way to make them interesting. 2. Pay attention. 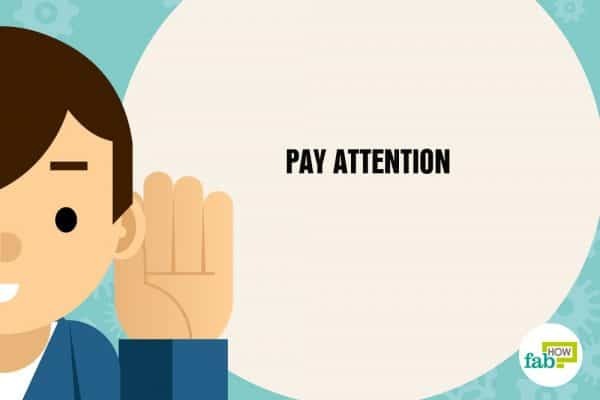 Give the thing you want to remember your full and undivided attention. You tend to retain things that you pay attention to. This means to listen carefully. For instance: When you are being introduced to a person, pay attention to what they are saying. Make an interesting association between the person and the content. This will help you remember their name the next time you see them. Also, repeat their name after the person says it or when you say goodbye. 3. 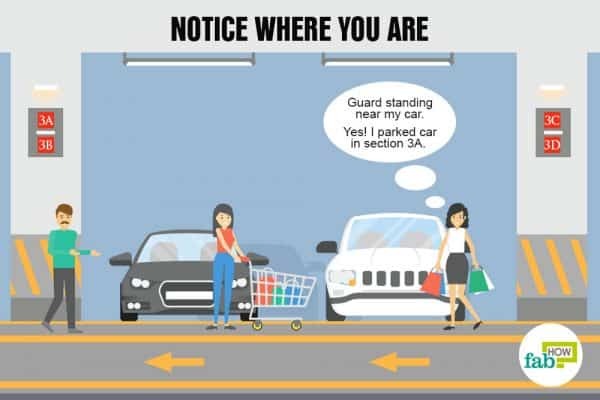 Notice where you are. The next time you want to remember where you left your wallet or where you parked your car, carefully observe where you are and think of tricks to help you remember it. Pay attention to your surroundings, then make an interesting association. For instance: If you parked in section 3A in a mall’s parking lot, imagine three apples on your car. This will help you recall the number later. 4. Make up a story. Make a story out of the thing you want to remember. It doesn’t matter if the story is absurd or weird. You usually pay attention to things you find interesting. So, the trick is to find a way to make things interesting to remember anything. For instance: Make a story like a cow was drinking milk when it saw a man carrying groceries. While you were putting gas in your car, a monkey snatched your car keys and put them in the basket in your bedroom. The narrative will take you from one item to another, helping you to remember. 5. 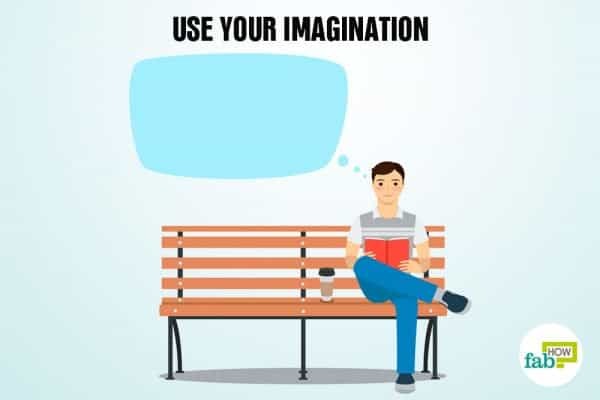 Use your imagination. Take the information you would like to remember and turn it into an image in your mind. If you want to remember a person’s name, pick a visual characteristic of that person and connect it to a visual representation of their name. For instance: If you are introduced to someone named James, associate James with jam. Create a mental picture of James pulling his hair when stuck in a traffic jam. Your visual memory will enable you to remember more than what you would otherwise. 6. Picture yourself completing a task. This will ensure you get the task done. When you act out tasks in your mind, it boosts your ability to recall things quickly. For instance: If you need to buy groceries on your way back from work, imagine the shopping cart in your hand at the store. 7. Create a memory tree. If you are trying to remember anything, create a memory tree in your mind and relate those things to it. Build a memory tree in your imagination with branches and leaves. The branches and leaves should carry labels that are meaningful to you. Organize the items in a logical manner. You tend to remember more when you remember things in chunks. For instance: It’s easier to remember 56780 as 56 and 780 than the whole five-digit number. 8. Use your senses. Sensory cues help you remember things. The sense of smell is most closely related to memory. Using one sense often triggers the other senses. For example, when you smell apple pie, it can also trigger the sense of taste, visual cues, and it can flood you with details reminiscent of apple pie. 9. Connect what you are trying to remember with things that you already know. The more mental connections you have with the thing you are trying to remember, the more successful you will be at remembering it. For instance: You know the name of the movie, but you somehow cannot recall it. Jot down as many things as you can associate with the name of the movie. The associations will help you remember the title or word later on. 10. Make it a routine. 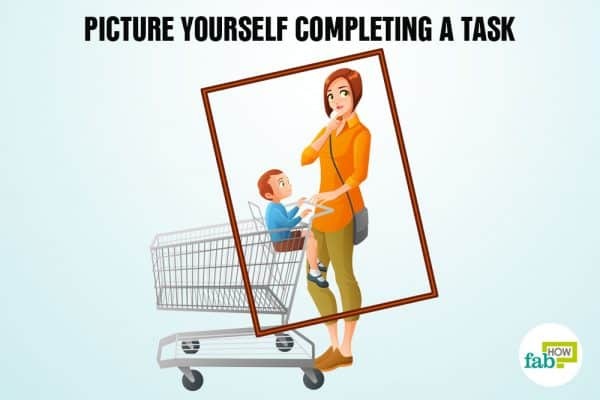 If you want to remember something on a continuous basis like where you keep your keys, buying milk while returning home or feeding your pet, make it a routine. Create a schedule and do the task at the same time, in the same manner, every day. 11. Act the moment you remember something. If you suddenly remember to call someone you have been wanting to, do it right away at that moment so you won’t forget it later. 12. Repeat it. Repeat whatever you want to remember over and over in your mind for a minute. This will help things stay in your mind – whether it’s people, locations, objects, etc. 13. Write down the items. When you have too many things on your mind, it’s easier to remember everything by writing them down. Use sticky notes, notepads or email reminders to remember anything. Writing out things improves recall. 14. Make a song. Write a little song to help you remember something. For instance: If you learn a song, you tend to sing it often. This technique works great for passwords, PINs or names. 15. Stick notes in your bathroom. The bathroom is one of the most effective places to stick notes. It’s a place that you frequent several times a day, and when you are there, you mostly look around as you have nothing better to do. 16. Ask your friends and family to help you remember. Ask people who are good at remembering things to remind you of the matter once in a while. For instance: If you need to remember to attend a book launch, ask a friend who happens to be an avid reader to remind you, as the chances are good that he will remember things related to books. 17. Take a break. Give your brain some rest before you load it with work again. People who give their brain a little rest have higher brain activity than those who don’t. 18. Take a nap. Put your work on hold and take a nap for an hour. Taking a short nap can boost memory by "recharging" your brains battery. This leads to overall improvement in focus and concentration. 19. Practice positivity. People who experience positive emotions have improved memory. 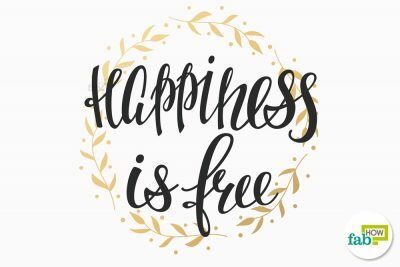 Positive moods are thought to trigger the release of the chemical dopamine in memory areas of your brain. 20. Practice meditation. 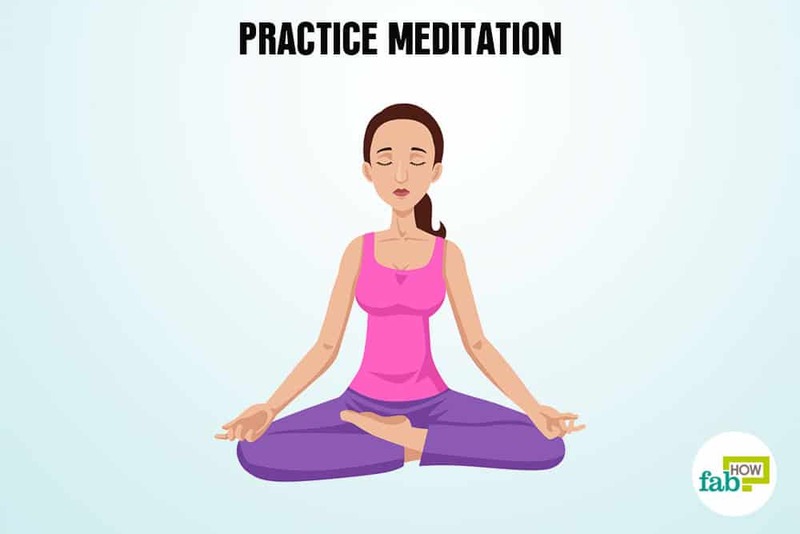 Meditation helps you concentrate and focus, thereby improving your memory recall. It strengthens and exercises your mind, prolonging the functioning of your brain and preventing memory loss. Every day, make some time to practice meditation. 21. Take on mentally taxing assignments. Find something that challenges you or gets you out of your comfort zone. 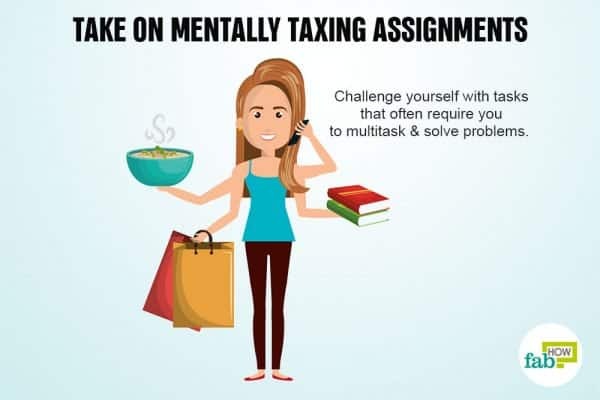 Challenge yourself with tasks that often require you to multitask and solve problems. 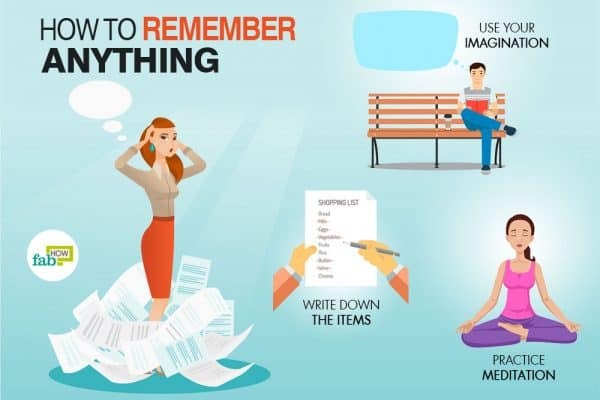 When we mentally challenge ourselves on a regular basis, we can maintain a good memory function as well as reduce our risk foage-relateded memory loss. 22. 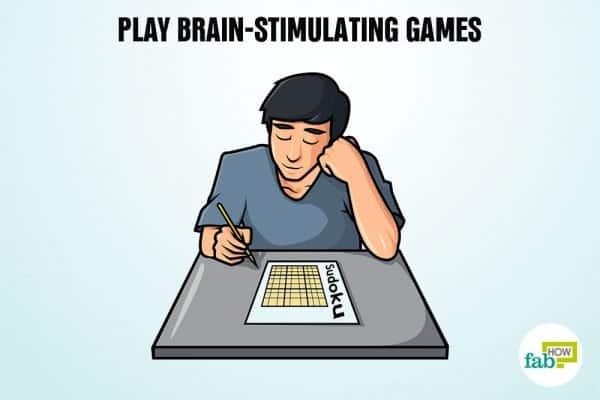 Play brain-stimulating games. Play games like Sudoku and crossword puzzles to boost your memory. In addition, socializing daily improves overall memory and mood function. Visiting with a friend or neighbour can be as helpful as doing a crossword puzzle. Talking can improve your memory and improve your overall thinking skills.